A total of 38 South American tour operators in Colombia, Argentina, Brazil, Chile and Peru are currently part of the joint Riviera Nayarit/Puerto Vallarta campaign. The joint Riviera Nayarit/Puerto Vallarta campaign, spearheaded by the Mexico Tourism Board (MTB), has been in negotiations with the most important tour operators in Argentina, Brazil, Colombia, Chile and Peru, thanks to the recent increase of tourists from these countries to Mexico. The MTB conducted promotions, advertising and institutional public relations within these countries, all considered emerging markets for Mexico. The MTB reported that in 2014 there was a 10.1% increase in tourists arriving via air versus 2013: Brazil increased its visitors by 13.7%, Colombia by 24.7% and Chile by 24.4%. It was during the 2015 Acapulco Tianguis Turístico that the Riviera Nayarit Convention and Visitors Bureau (CVB) and the Puerto Vallarta Tourism Trust were able to come to more exact terms on the potential investments needed, as well as the timing and media via which these investments needed to be completed in order to better capitalize on these emerging markets. Three new tour operators from Colombia recently affiliated themselves with the joint campaign, as did the most important tour operator from Brazil. 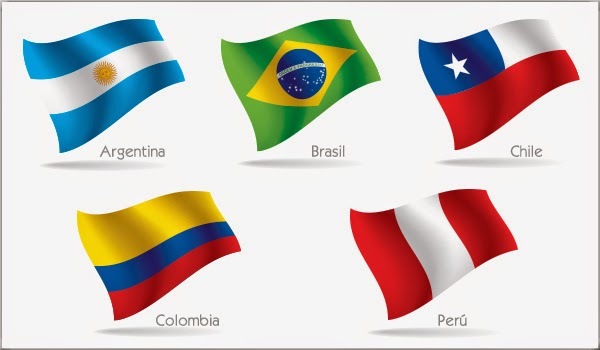 The 38 tour operators that cooperate with both destination are divided as follows: eight in Colombia, nine in Brazil, eight in Argentina, seven in Chile and six in Peru. It’s important to note these emerging markets are searching for new tourism destinations that fit their profile, and both the Riviera Nayarit and Puerto Vallarta are excellent alternatives for South America. These tour operators are businesses that create and/or distribute trips and different tourism services to attract visitors. The also collaborate with travel agencies to achieve their objectives.